The Palestinian music scene offers many great alternatives. This mixtape analyzes the component more experimental. The experiments of internationally established artists which Dirar Kalash ,Donia Jarrar and Kamilya Jubran, the new projects of Boikutt, Stormtrap and Basel Abbas, former members of the collective Ramallah Underground, the sound evolutions of today's hip hop producers and the work of Shams Asma, perhaps one of the best multimedia artists in the Arab world, are here to witness how Palestinian art is not only folklore and memory. La scena musicale palestinese offre numerose ottime alternative. Questo mixtape ne analizza la componente più sperimentale. Le sperimentazioni di artisti affermati a livello internazionale quali Dirar Kalash, Donia jarrar e Kamilya Jubran, i nuovi progetti di Boikutt, Stormtrap e Basel Abbas , ex componenti del collettivo Ramallah Underground , le evoluzioni sonore degli odierni produttori hip hop e il lavoro di Shams Asma, forse uno dei migliori artisti multimediali del mondo arabo , sono qui a testimoniare come l'arte palestinese non sia soltanto folklore e memoria . 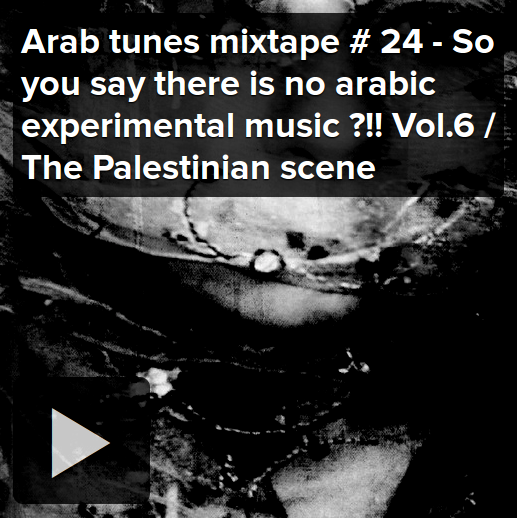 Arab tunes mixtape # 24 - So you say there is no arabic experimental music ?!! 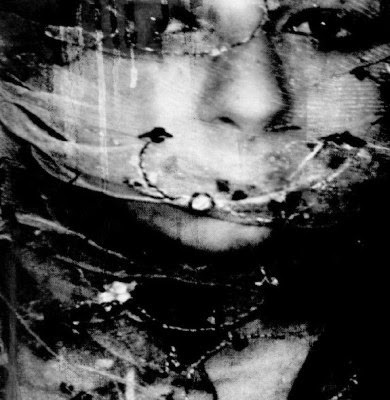 Vol.6 / The Palestinian scene from lazyproduction on 8tracks Radio.